To become a part of the elite SWAT team, every applicant must undergo various levels of physical and mental tests which are considered to be one of the hardest there is. 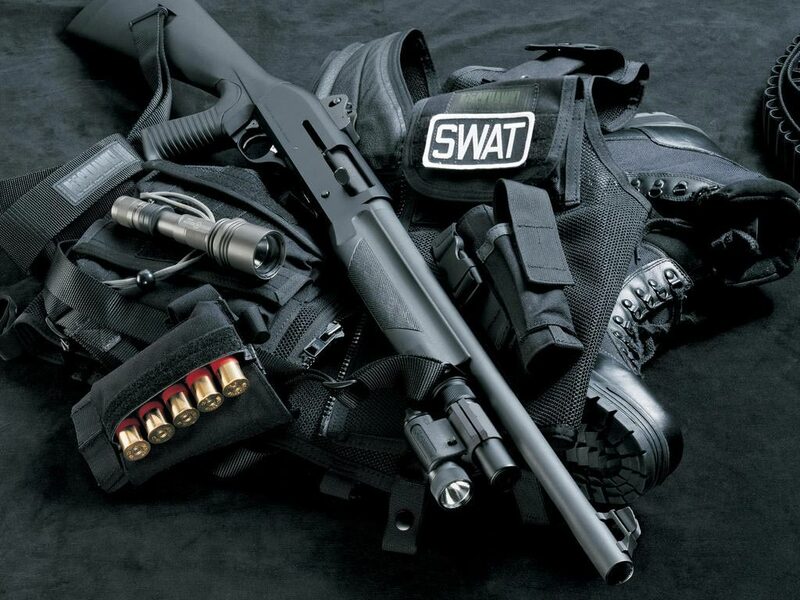 A SWAT team member job description is full of adrenalin, mind concentrated and physical capability. 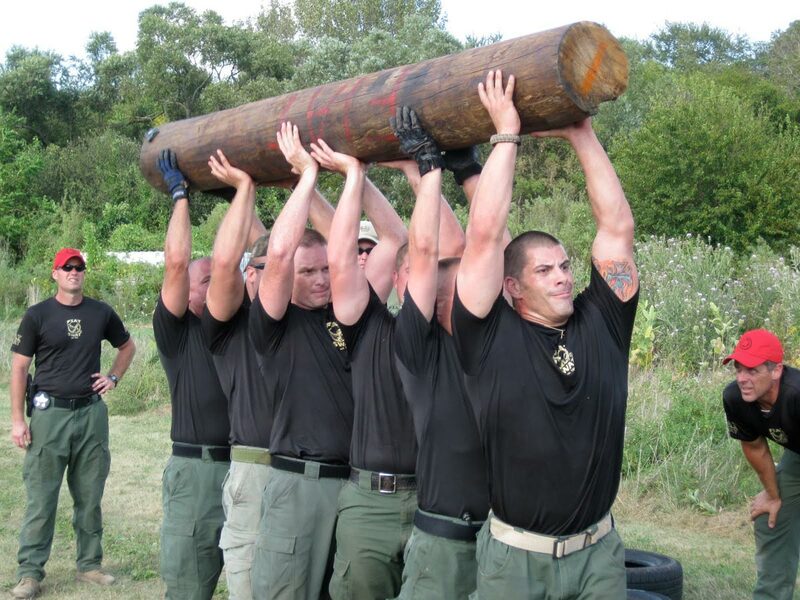 To work under pressure and be responsible when lives are at stake every muscle power and mental focus counts. Here is a taste of their workout routine on how to make a parallel training with body and mind. Start doing push-ups. When you get tired, stop and start doing chin-ups. 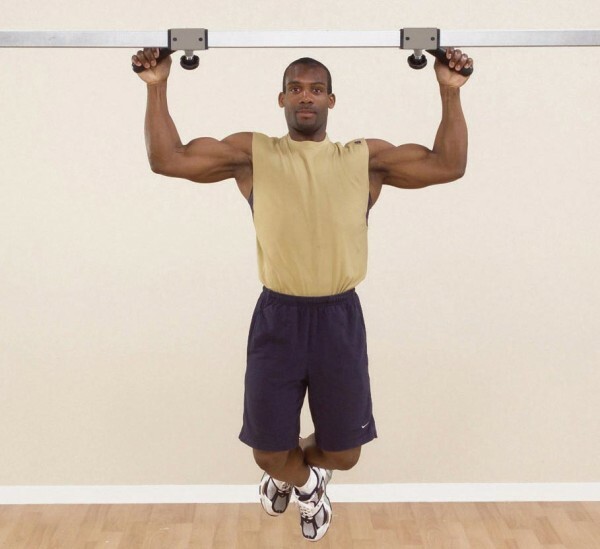 Switch from chin-ups to push–ups and vice versa until you reach the number 100. This exercise impacts the back and chest. – Leg press.When doing the Leg press, don’t lower the weight all the way down; bring the knees to 90 degrees and then push up, but not all the way. Here are the sets and repetitions. 4th set with 300 pounds and 8 reppetitions.